Logo Font!! 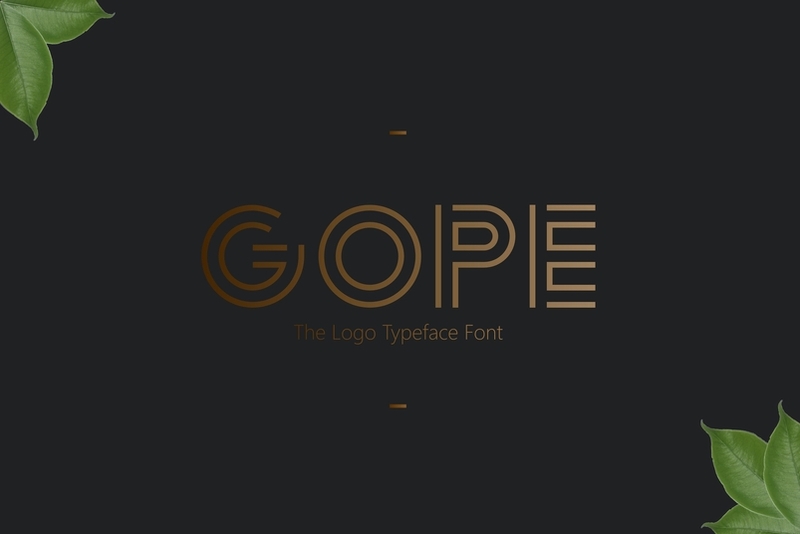 Gope Typeface, designed to combine perfectly and allow you to create stunning hand-lettering quickly and easily. Ideal for giving your brand text that final touch of finesse! Stash is the result of my obsession with vintage posters, beer and liquor labels. 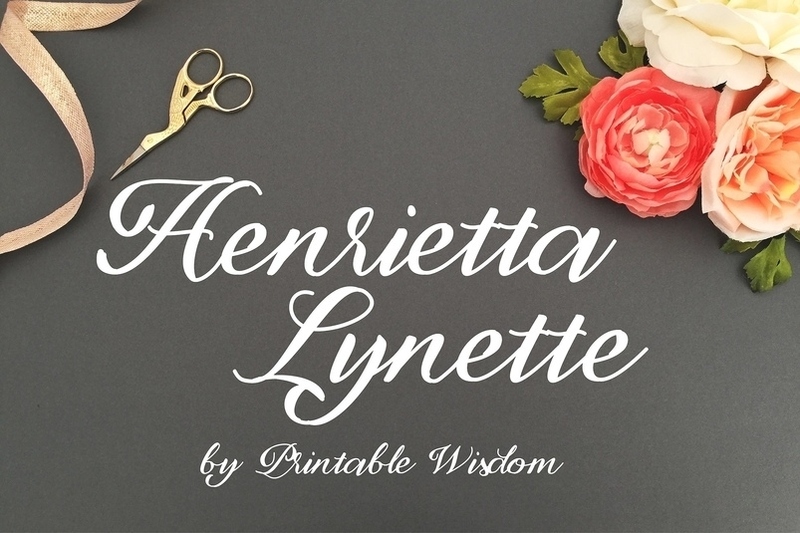 The perfect vintage font for all your logo, labeling, poster, signage or apparel needs. 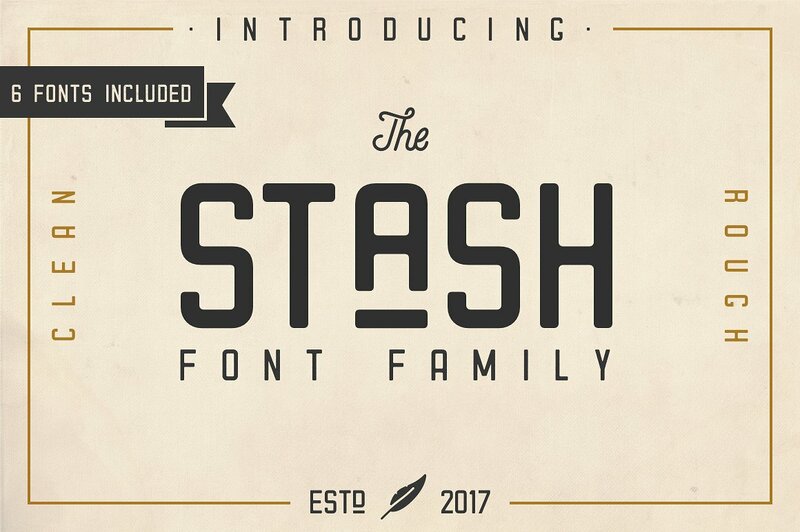 Stash comes in Regular, Rough and Aged styles, with a slanted Oblique for each of these styles. 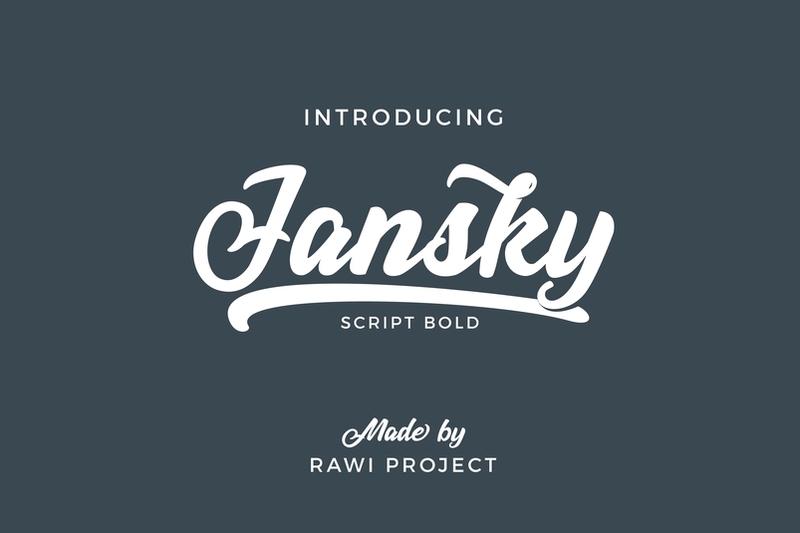 Introducing Jansky. 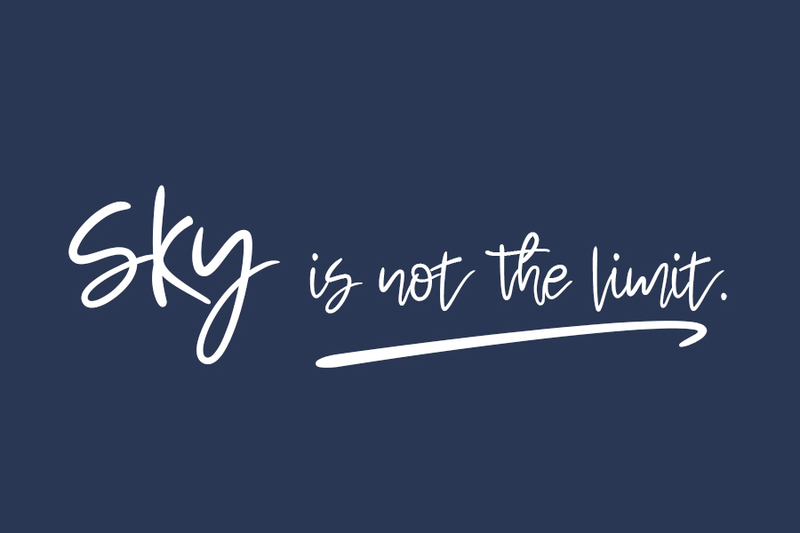 A bold script font that inspired by hand lettering stylistic with sporty personality. Jansky has pretty much alternatives glyphs choice in the pack. 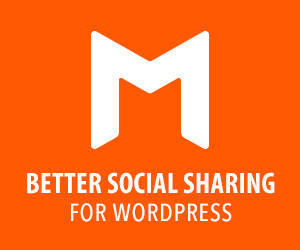 Beside those alternatives, the pack also includes two different stylistic alternatives which are rough and clean. 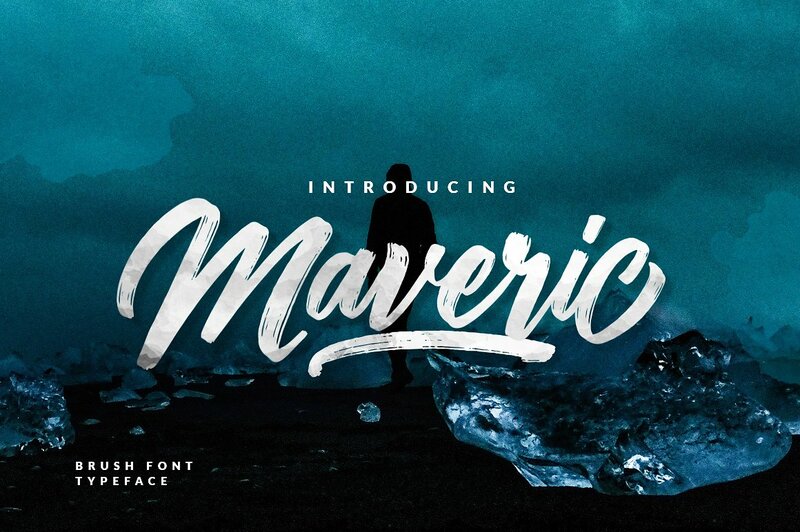 Maveric is a hand brushed typeface, with authentic dry brush imperfections, and a very bouncy baseline. 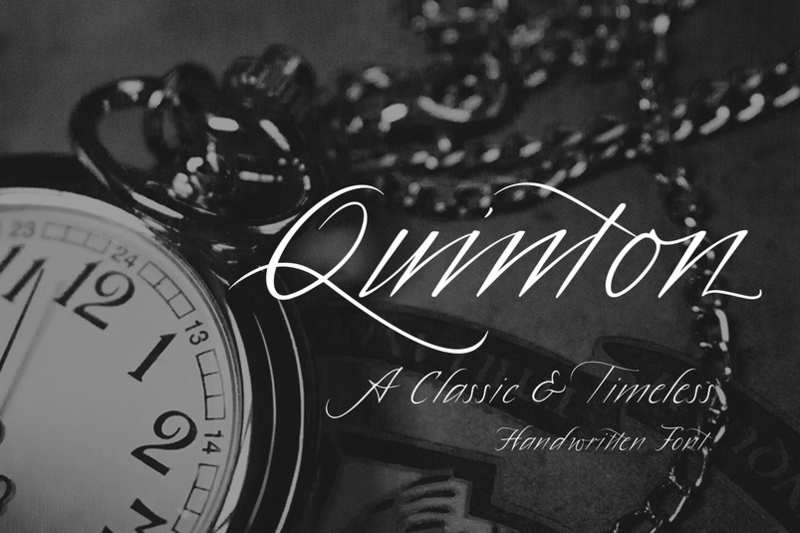 It has a perfectly paired complimentary marker font, and a super handy set of bonus Swash. 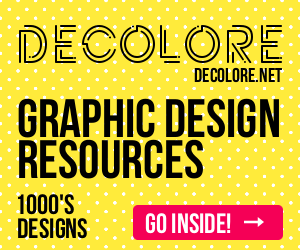 Ideal for logos, handwritten quotes, product packaging, header, poster, merchandise, social media & greeting cards. 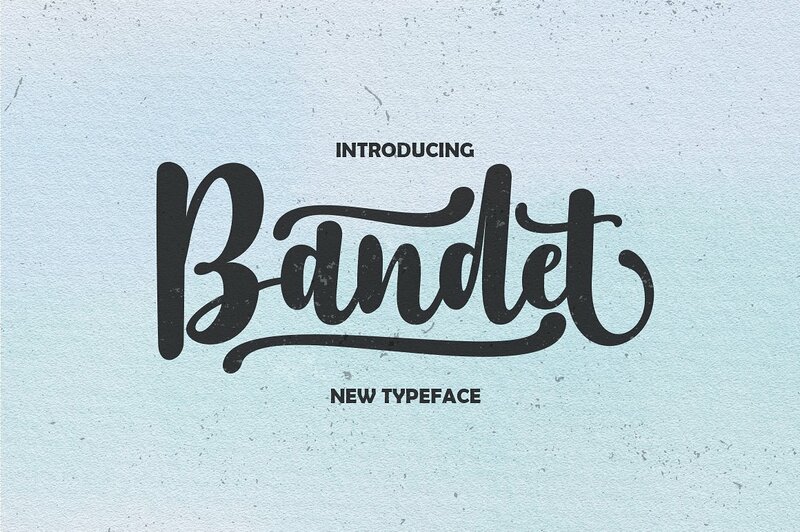 Bandet is a font bold, so, brush script that is beautiful and unique, it is a model of modern calligraphy typefaces, in combination with a calligraphy writing style. 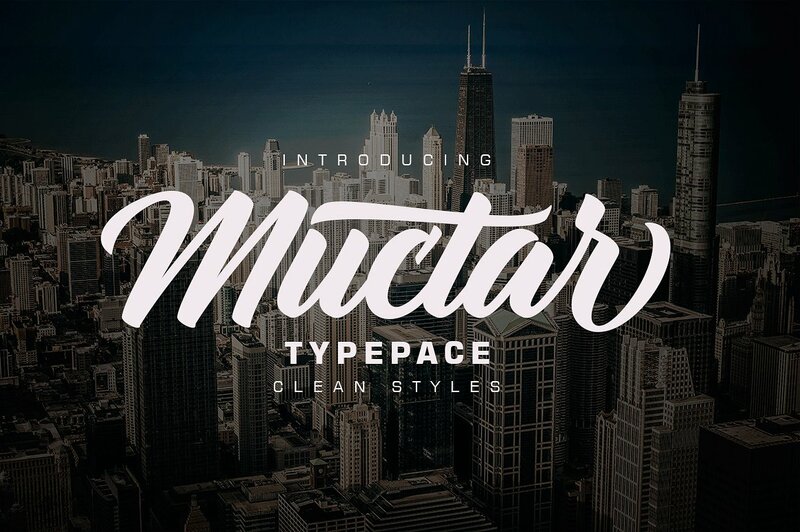 Muctar is a font bold, so, brush script that is beautiful and unique, it is a model of modern calligraphy typefaces, in combination with a calligraphy writing style. 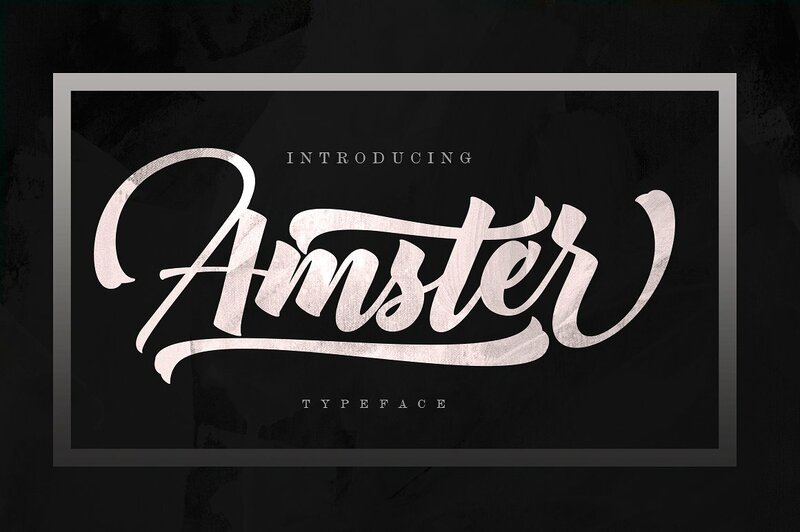 Amster is a font bold, so, brush script that is beautiful and unique, it is a model of modern calligraphy typefaces, in combination with a calligraphy writing style. Give your designs an authentic brush handcrafted feel. 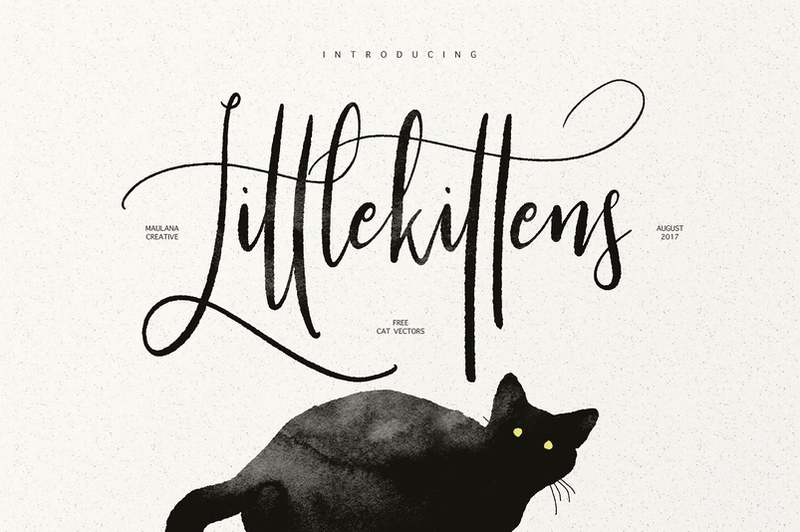 “Little Kittens” is perfectly suited to stationery, logo, typography quotes, magazine or book cover, website header, clothing, branding, packaging design and more. Included Stylistic Alternates and Ligatures . 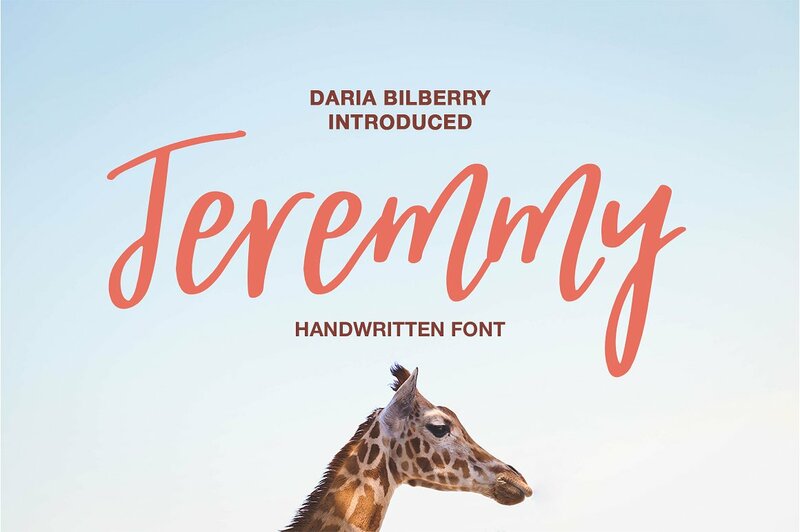 Jeremmy – a new handwritten font. Very suitable for greeting cards, branding materials, business cards, quotes, posters, and more! 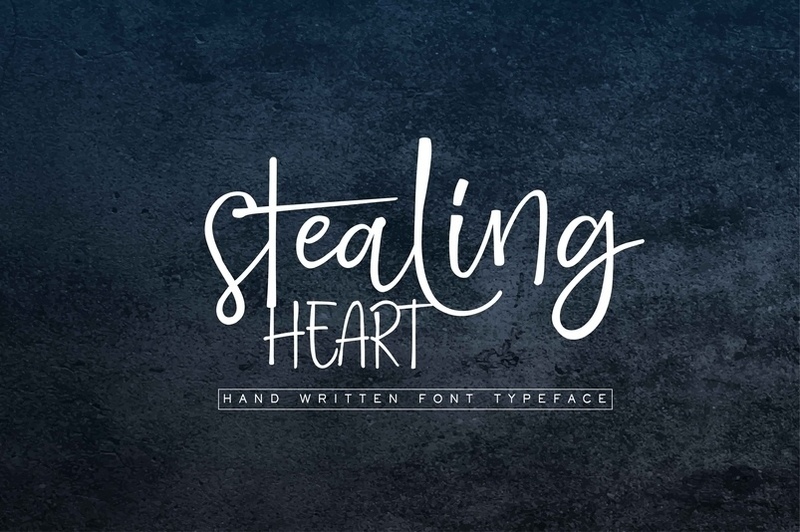 STEALING HEART Script contains standard characters, lowercase, Lowercase Alternates, uppercase, numbers, punctuation, ligatures and international glyphs.You will receive the OTF and TTF files. 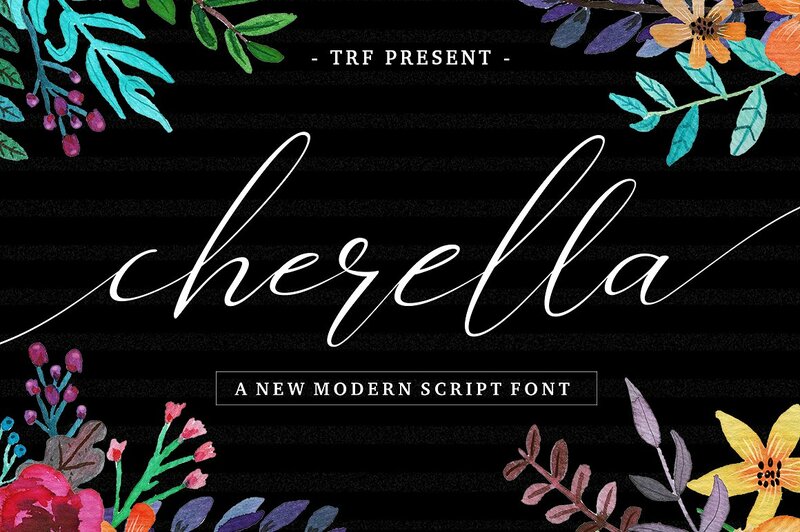 Cherella Script is a modern calligraphy script, free flowing and moving baseline. It has a casual, yet elegant touch. Can be used for various purposes.such as logos, wedding invitation, heading, t-shirt, letterhead, signage, lable, news, posters, badges etc. Cherella Script features 401+ glyphs and 245 alternate characters . including initial and terminal letters, alternates, ligatures and multiple language support. 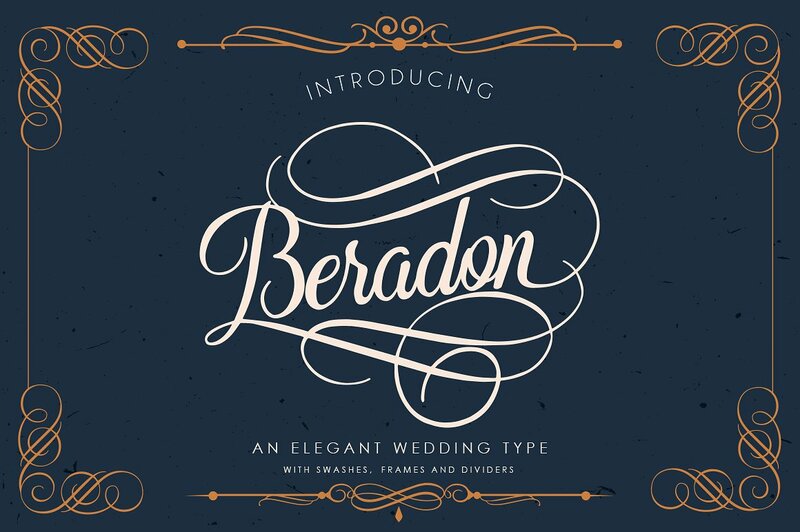 Beradon Script is an elegant script font with more than 400 alternatives and a Bonus of 6 frames and 6 dividers . Brotherhood is an elegant font duo that combine beautiful rustic stylish script and caps into one gorgeous package. 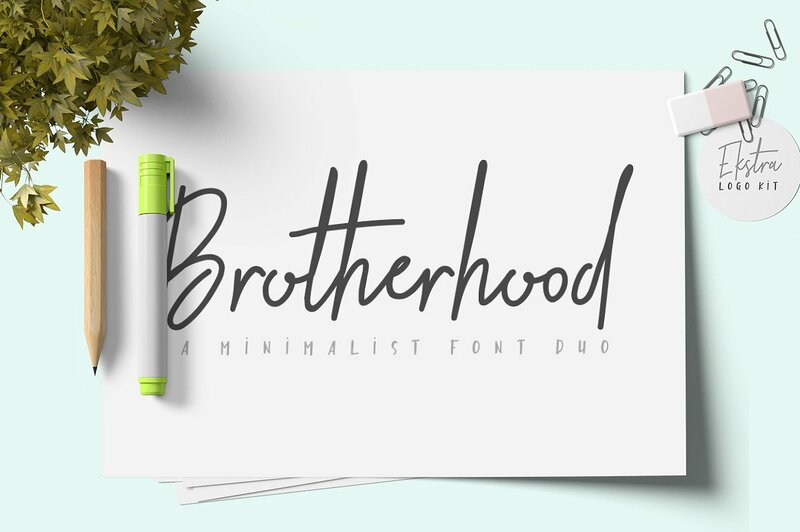 Brotherhood is gergeous typeface for logotype, website header, fashion design, wedding card design and any more. 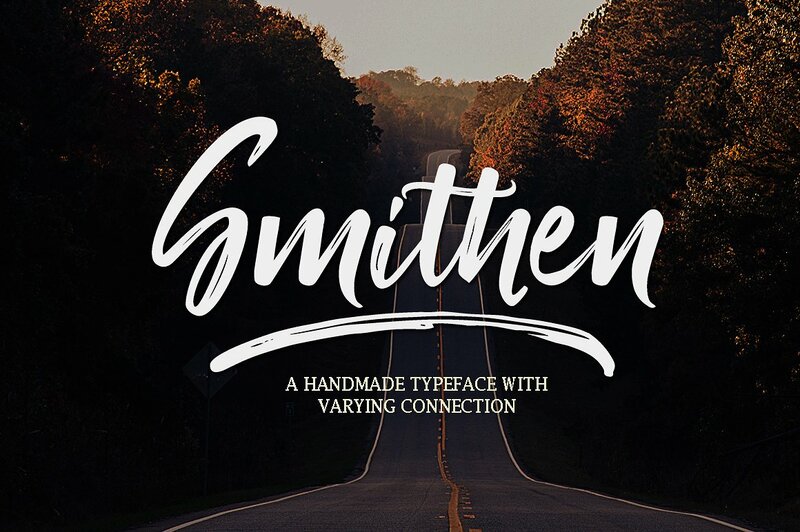 Smithen script is a hand brushed font created with a brush and ink, bold and irregular baseline. Contains a complete set of lowercase, uppercase, alternates, ligatures, punctuation, numbers, and multilingual support. And additional Smithen sans, working in harmony with Smithen script to create typography awesome creations. Contains a complete set of lowercase, uppercase, ligatures, punctuation, numbers, and multilingual support. 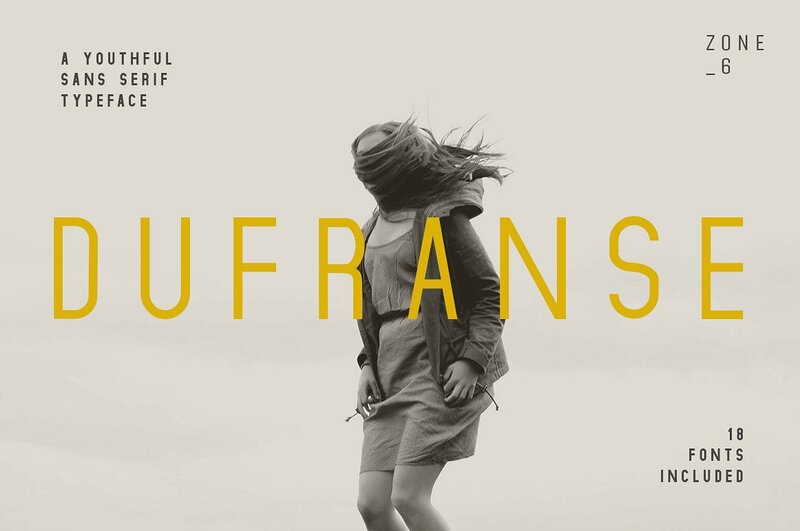 Dufranse is a huge font family including a grand total of 18 fonts (over 3000 individual glyphs) . This includes Dufranse Regular, Light, Extra Light, Thin, Semi Bold, Bold, Ultra Bold, Black & Heavy & Italic. 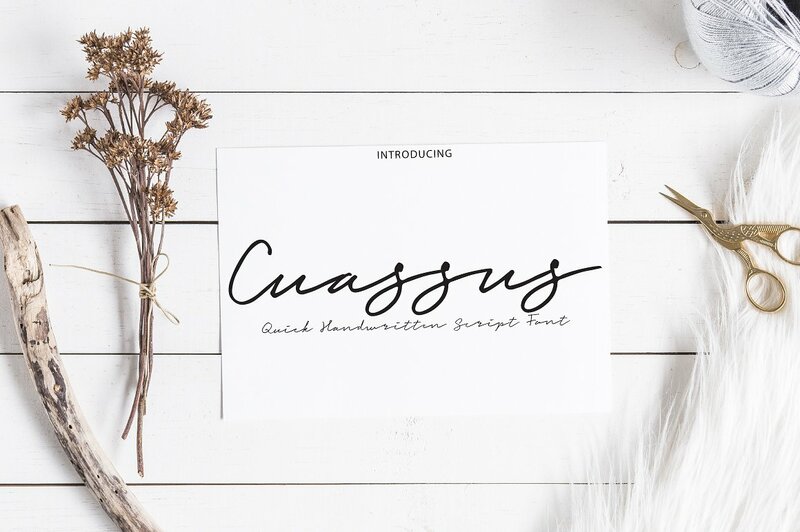 This hand lettered calligraphy font features gorgeous majuscule letterforms and is fancy enough for adding that special touch to your wedding invitations. All standard punctuation and numbers are included. Chromatica is a clean and simple geometric sans in 6 weights, perfect for all your clean and simple geometric sans needs . 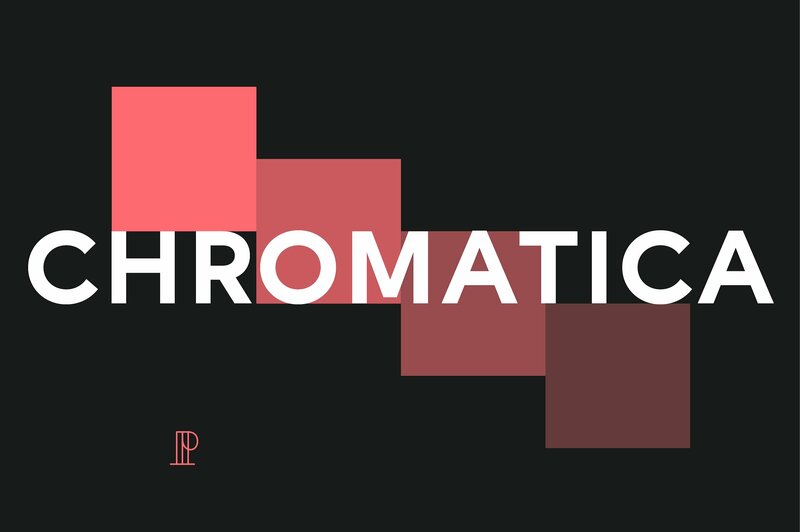 Crisp and elegant in the lighter weights, sturdy and warm in the heavier weights, Chromatica is a versatile family that you’ll use again and again.